We have the most dedicated team of trainers around. 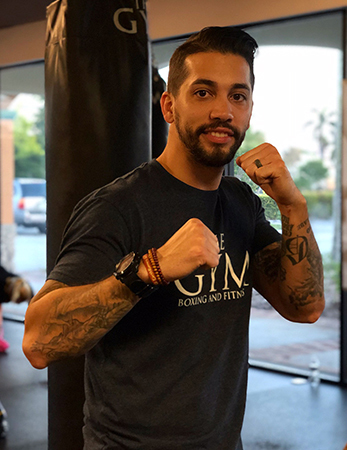 Boxing and fitness coach Ricky has over 10 years experience in boxing and various martial arts training including Muay Thai boxing and US Army (level one) combat training. Ricky has a passion for teaching and helping members reach their fitness goals. 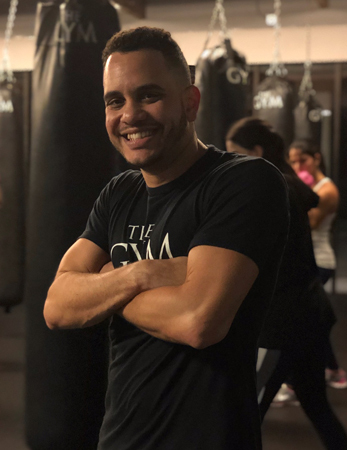 So, if you haven’t worked out in years or if you exercise daily, Ricky will guide you through a high energy and professional boxing and fitness experience. Coach Vidal has over 8 years experience in the sport of boxing and private fitness training. Coach Vidal is a active amatuer boxer and has trained under coach Marty for the several years. Coach Vidal’s high intensity cardio boxing and fitness classes are for all no matter what age, experience or fitness level maintained. Coach Vidal is also the proud head trainer of the youth boxing program held Mon, Wed and Fri at 4:30pm. Coach Vidal’s mission is to provide the best cardio boxing experience for all that participate in his classes! Marty has been a sought after coach for professional fighters in the South Florida region for several years. Marty has prepared, coached and trained fighters for appearances in WBO, WBA, UFC, Strikeforce, Bellator Fighting Championships, MFC(Canada), CFA, Extreme Fighting Championships, XFC, Fite Nite(Costa Rica), ISKA, HBO, Fox’s Sports, ESPN and HDNet. Marty has also been actively involved in training a plethora of National Football League and Major League Baseball Athletes as they prepare and condition their bodies for the season ahead. 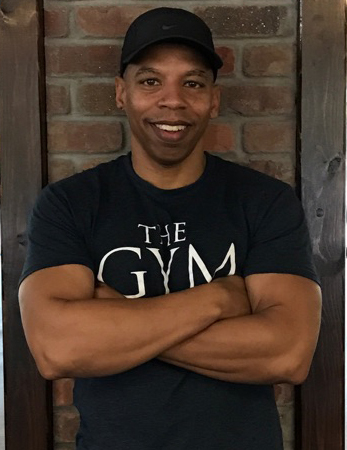 As a Cardio Boxing instructor Marty has trained an average of 200 people a week in group classes over the last 3 years. Marty takes great pride in providing a industry leading Cardio Boxing class experience for individuals of all ages, genders and skill levels.